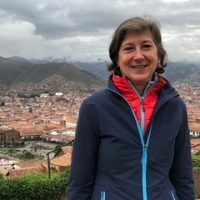 Connect with the issues that are closest to your heart by joining us for our annual Community Fund site visits. 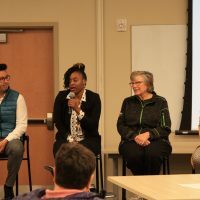 In partnership with Park City Municipal Corporation, Park City Community Foundation is convening the community to build greater social equity and a more inclusive community. Envision a Park City where ALL children have the opportunity to be engaged through sports and recreation. Join our community of philanthropists! Become a Crest level donor by making a gift of $2,500 or more. Click here to learn more! 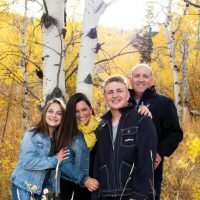 Invest in the future of Park City. Give back to the community that’s given you so much. 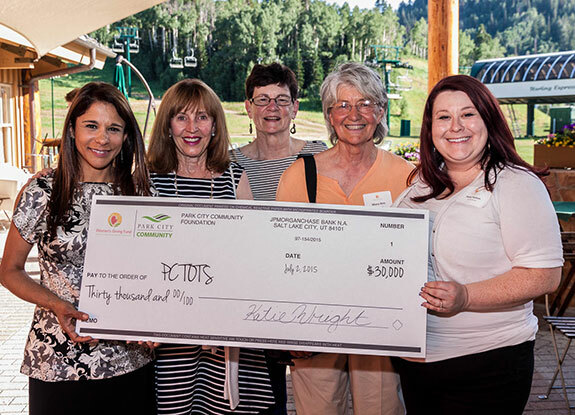 With Park City Community Foundation, you can make a real difference right where you live, work and play. The great outdoors never felt so good. Get the ski and golf pass that gives back to local nonprofits. Discover Park City's inspiring nonprofits. 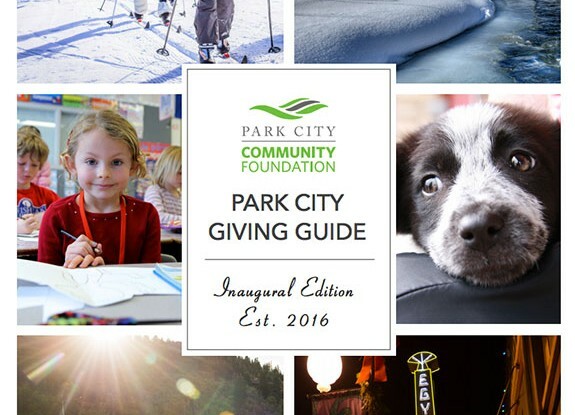 The Park City Giving Guide highlights organizations that help make this such a caring, beautiful, fun place. Granting a community of possibility. 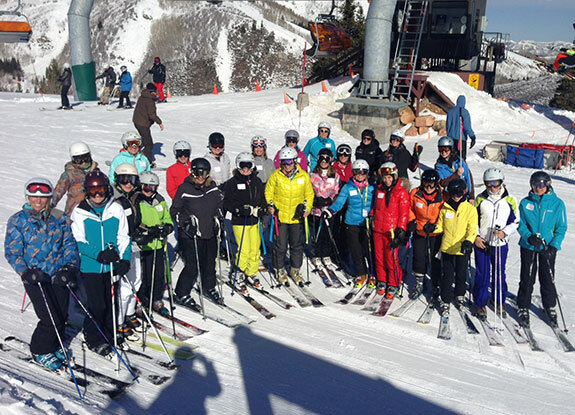 Through the Women's Giving Fund and Community Fund Grant Program, we're supporting needs across Greater Park City.